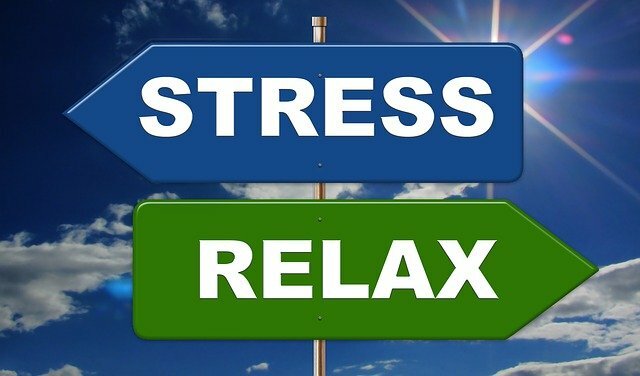 Your Ultimate Stress Relief Method! Stress relief, need I say more? There are a lot of suggestions out there about how to relieve stress. Some say that their method works fast for quick relief while others specialize in long-term relief. Personally, I’m still looking for an ultra-fast, extra long lasting, super 100%, guaranteed method. The folks at Soul Pancake think they have the ultimate Prescription. They were so confident in this method that they set up a glass booth in the middle of a city and invited people to try it out. Here is the video of how much stress relief some of the participants received.